Directed by Daniel Espinosa. With Jake Gyllenhaal, Rebecca Ferguson, Ryan Reynolds, Hiroyuki Sanada. 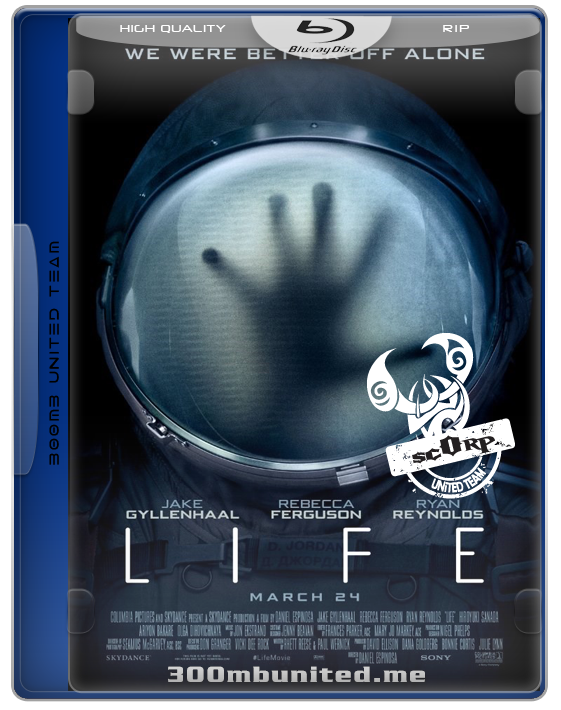 A team of scientists aboard the International Space Station discover a rapidly evolving life form, that caused extinction on Mars, and now threatens the crew and all life on Earth.